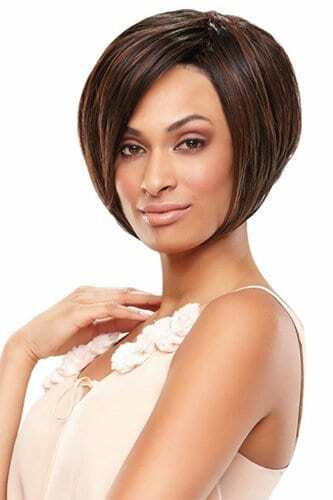 It isn’t any easy thing to shop for a wig without feeling inadequate. Not so at AZ Wig Boutique. The staff there are so sweet and helpful. They care and take the time to find the right look. The quality of wigs are excellent. I especially send kudos to Diana and Kim. When I walk out of there i feel like a star. They put a smile on my face every time. I highly recommend this place to enhance your look.